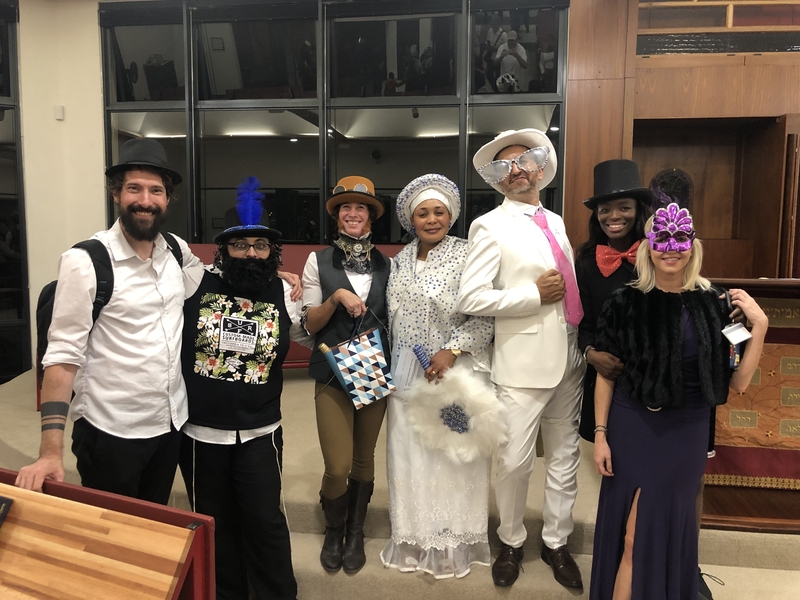 Purim Shpiel of the ITJ class. Such fun! 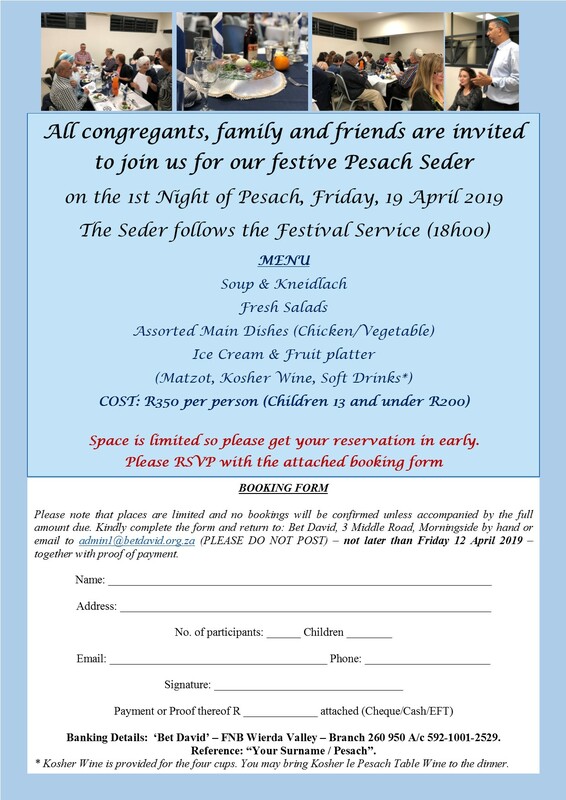 Join us for our Kabbalat Shabbat service this Friday evening at 18:00, followed by a L‘chaim in the gallery, kindly sponsored by Lesley Shipton for her 50th birthday celebrated on 27th March. We‘d like to welcome you to our Shabbat morning service at 10:00, which will be followed by a brocha in the garden. The breakfast study group meets at 8:45 before the service.